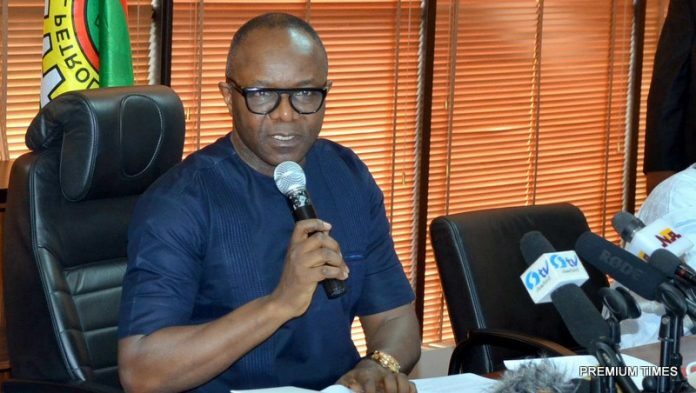 ABUJA, April 11 – Nigeria will award contracts for its flared gas by the third quarter of the year, oil minister Emmanuel Ibe Kachikwu said on Thursday. 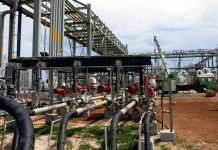 The government has said that flaring, the burning of waste gas that is the byproduct of oil production, costs it roughly $1 billion a year in lost revenue. 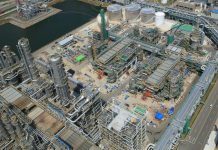 The gas can be used in power plants, in industry or exported. More than 200 companies bid for the right to commercialise the gas, Kachikwu said, but he did not name any of them. 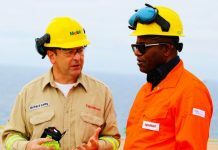 Kachikwu said the country had already eliminated 75 percent of flared gas and was on track to eliminate flaring entirely by 2020.